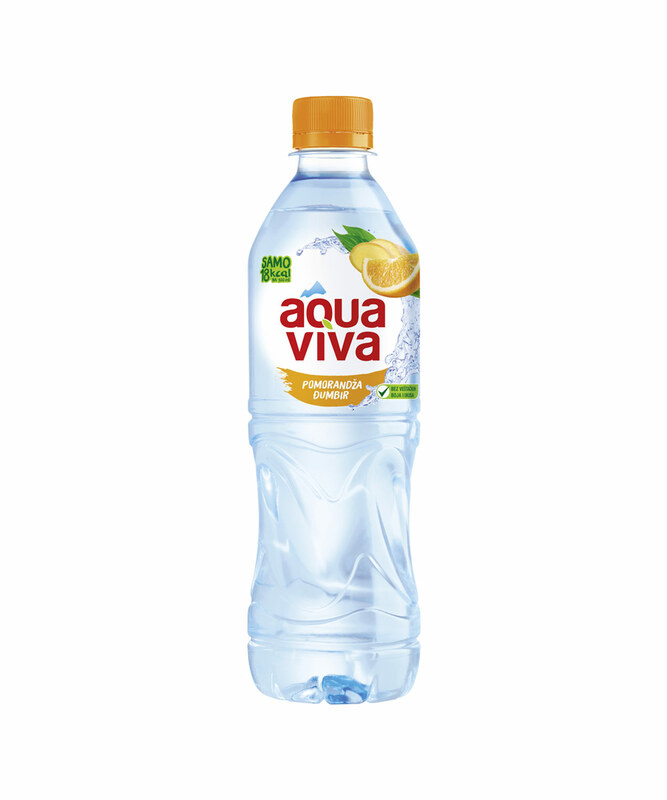 Aqua Viva is a top quality non-carbonated natural mineral water with law content of soluble mineral substances and low sodium content. 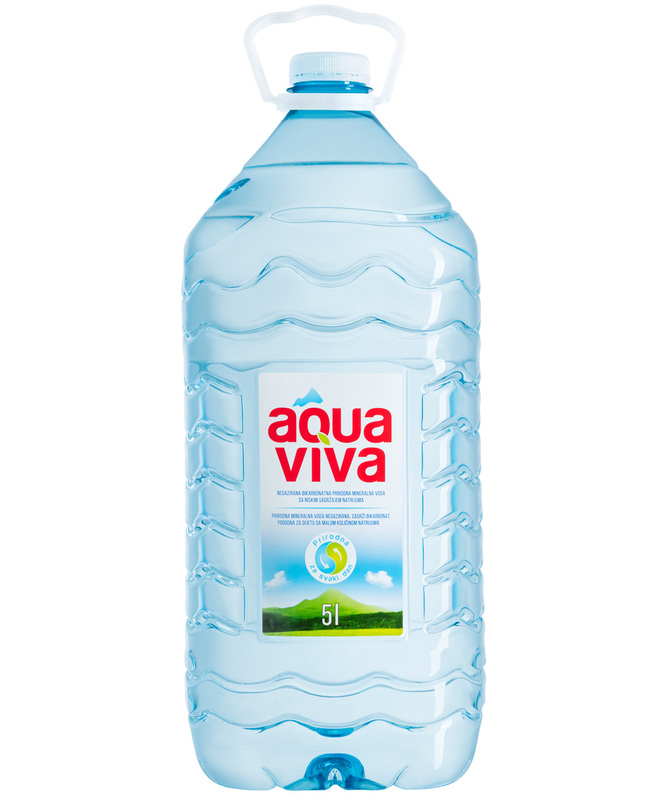 Aqua Viva contains optimal balanced ratio of minerals, salts and oligoelements which enable proper functioning of body fluids metabolism and thus better rehydration. 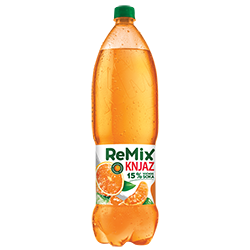 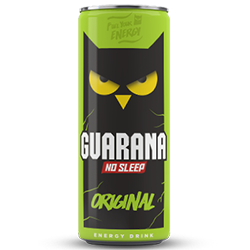 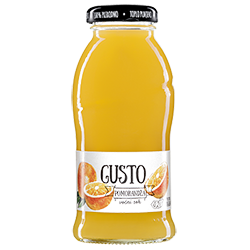 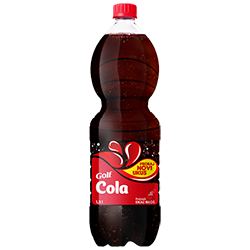 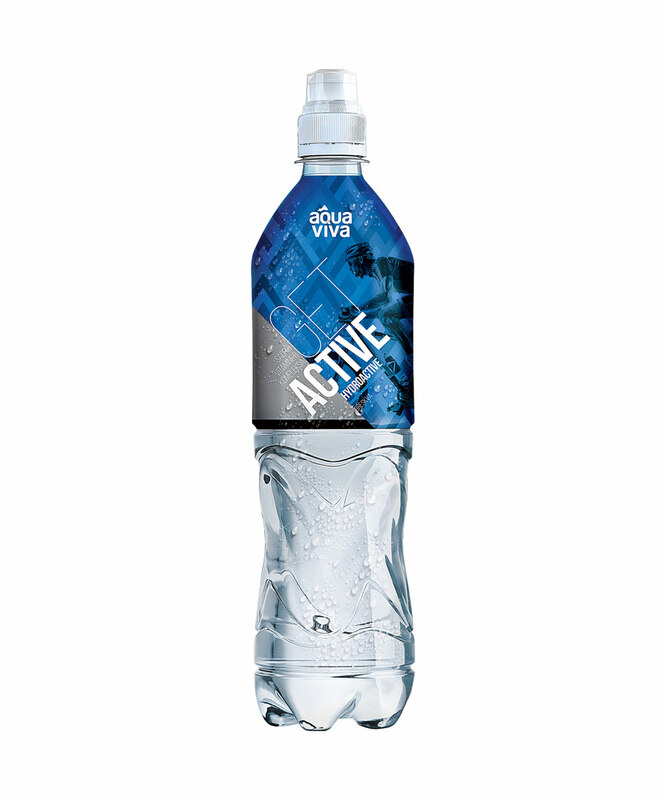 Due to its properties and mineral composition, it is ideal for everyday consumption and is recommended for all categories of consumers – children, pregnant women, adults, seniors, sportsmen and non-professional sportsmen. 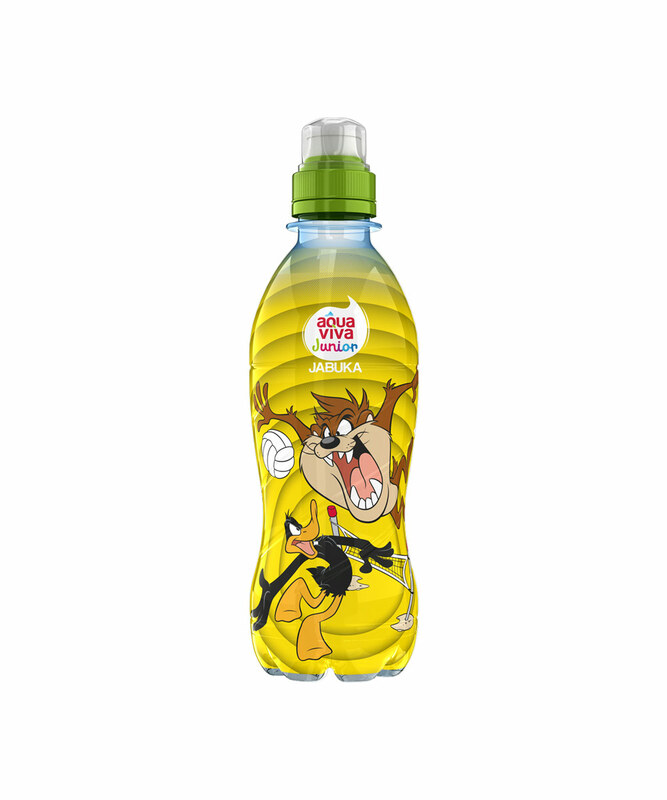 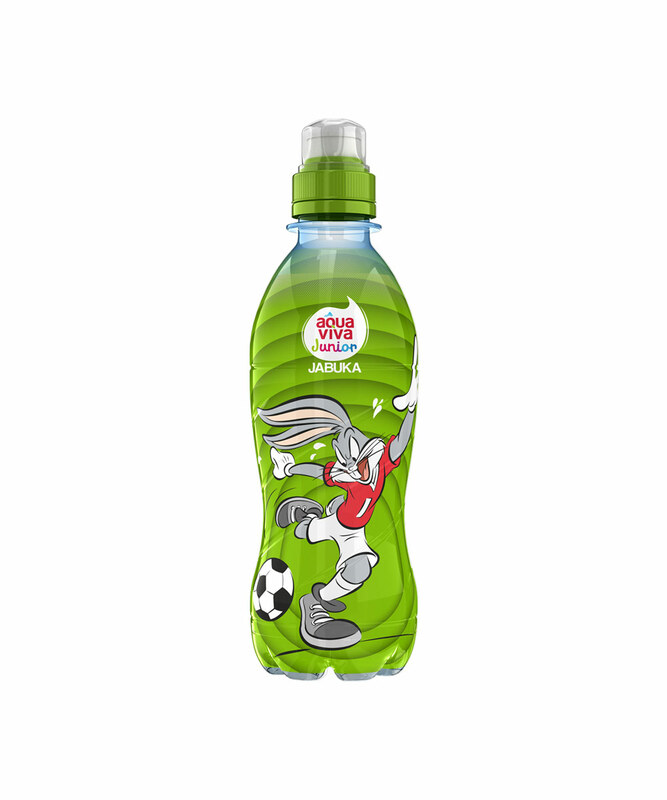 Thanks to the diverse portfolio which includes Aqua Viva Junior, Aqua Viva water with fruit flavours and sports drinks, consumers can find adequate choice for each of their needs in Aqua Viva portfolio. 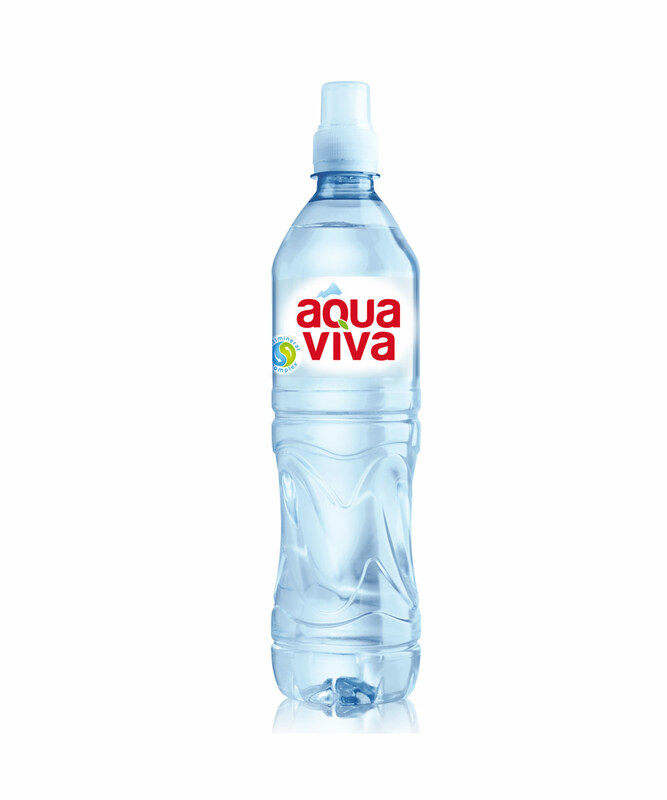 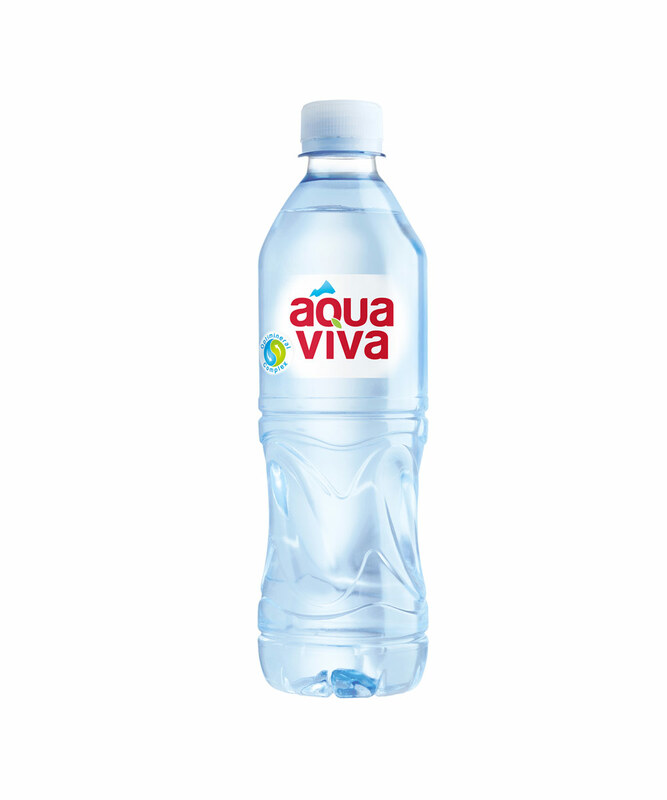 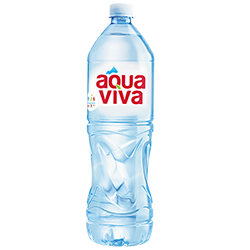 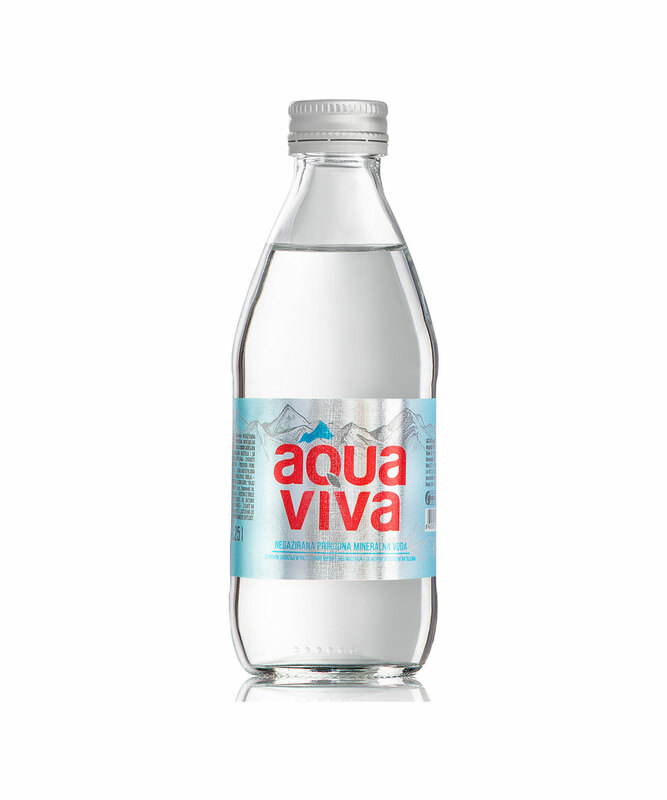 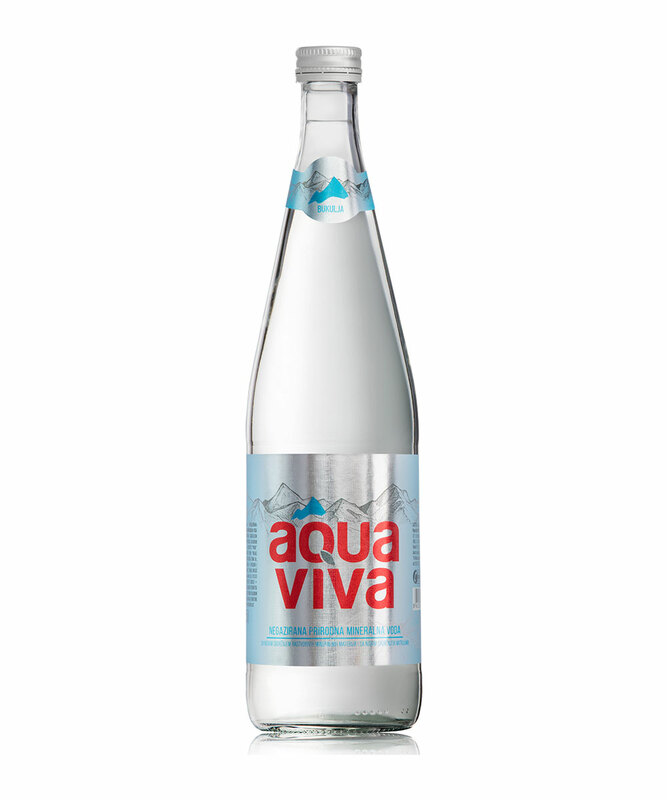 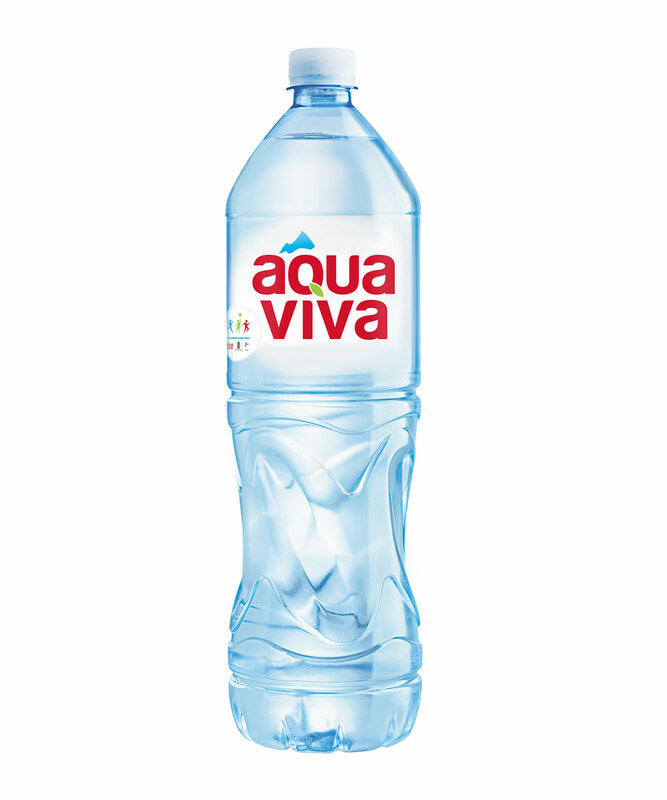 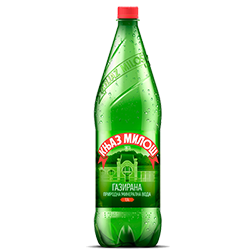 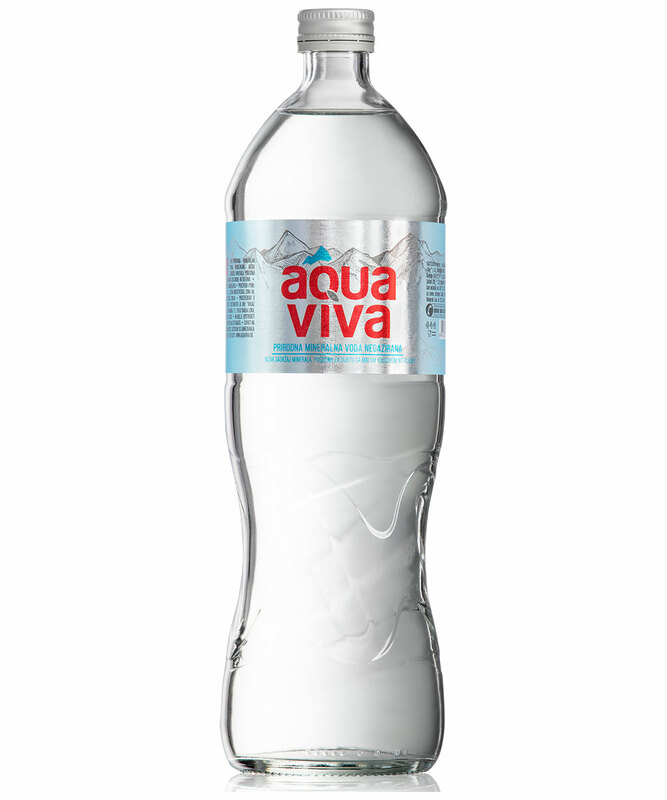 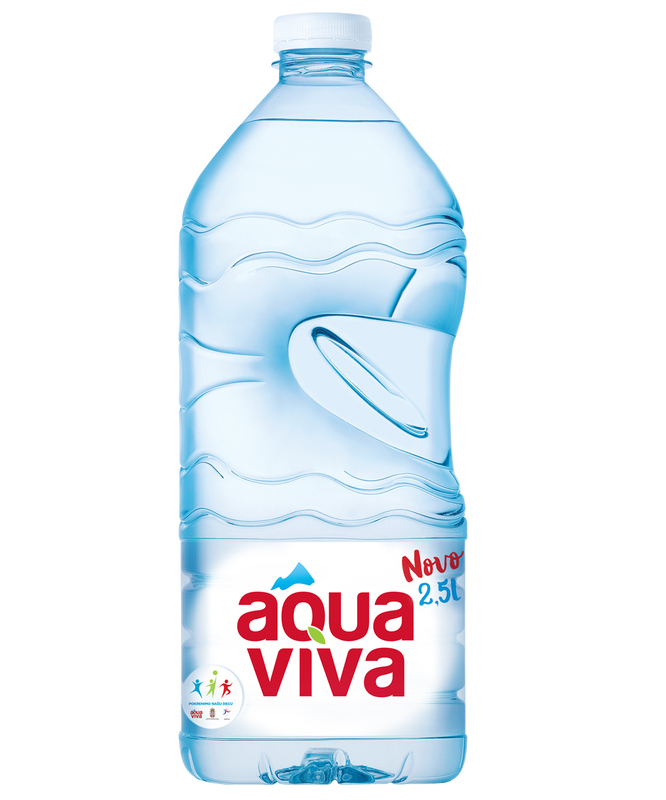 Non-carbonated natural mineral water Aqua Viva is available in PET packaging 5l, 2.5l, 1.5l, 0.75l i 0.5l, as well as in glass bottles: 1l, 0.75l, 0.33l i 0.25l. 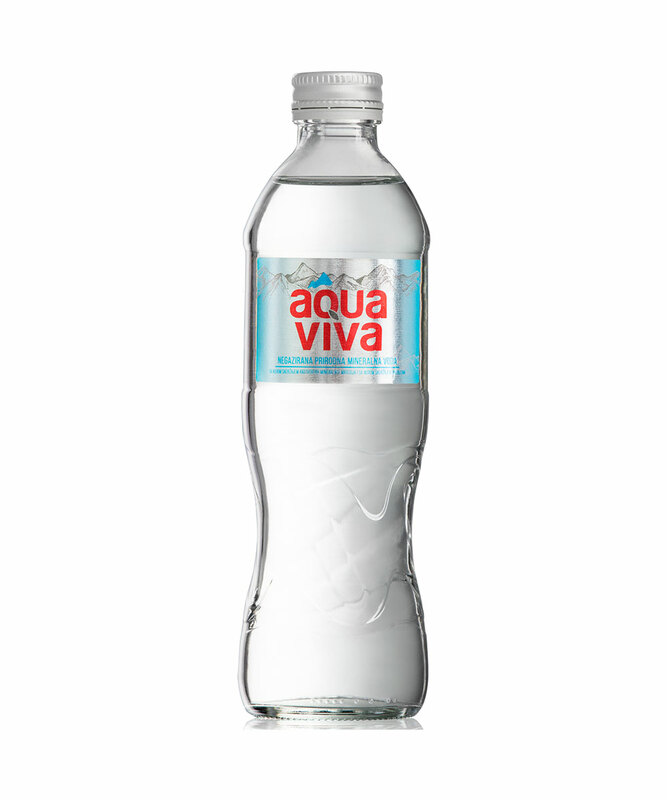 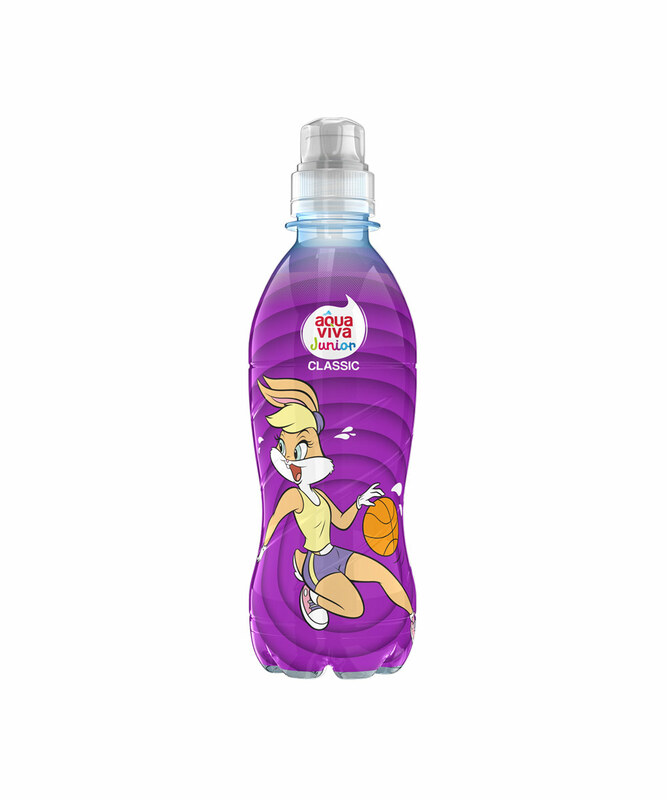 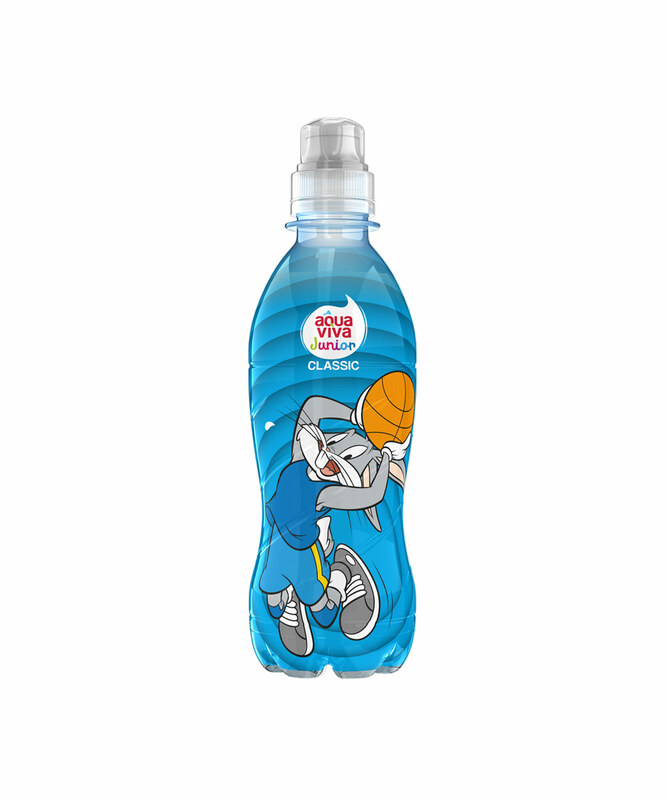 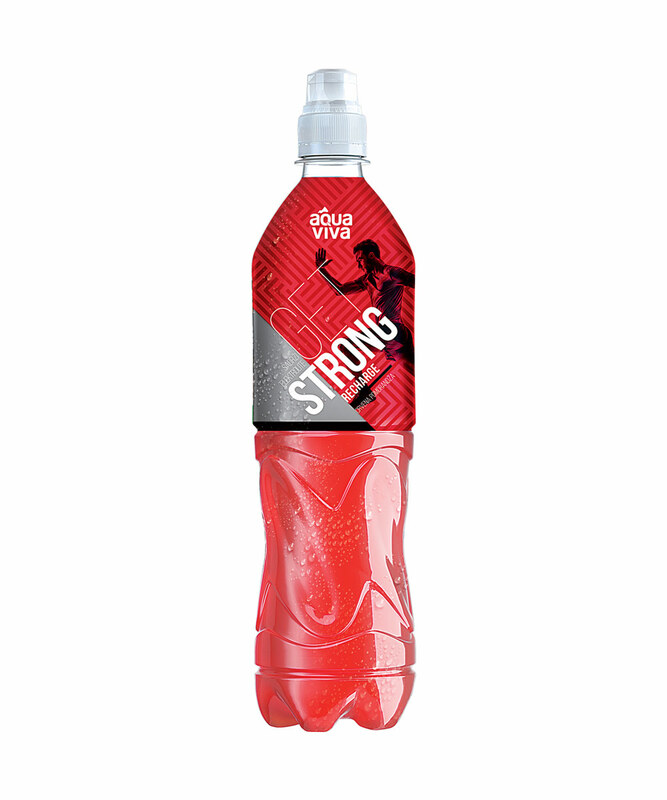 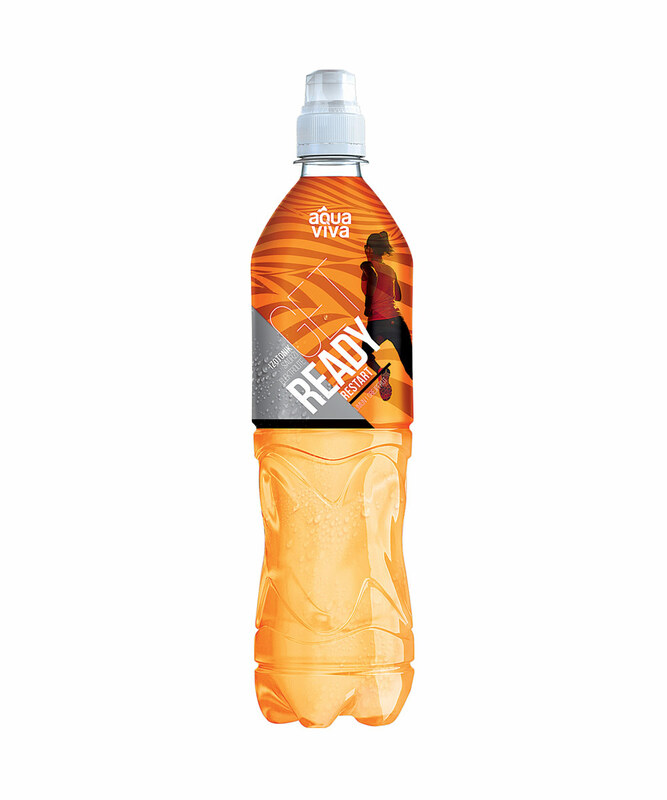 AQUA VIVA GET ON portfolio sports drinks used before, during and after physical activity) is available in packaging of 0,75l. Aqua Viva water with fruit flavour (Orange ginger, Watermelon lime, Strawberry lime mint) is available in PET packaging of 0,5l, and Aqua Viva JUNIOR JUNIOR (Aqua Viva Junior Classic and Aqua Viva Junior with apple flavour) is available in packaging of 0,33l.